The future of business is here. The greatest success stories start in Philadelphia. Start your new chapter at Drexel LeBow. Our re-engineered MBA gives you unprecedented career flexibility and total control. Customize your degree and connect it directly to your career goals. Our flexible curriculum offers a solid foundation in traditional business disciplines along with access to hundreds of classes across Drexel University. 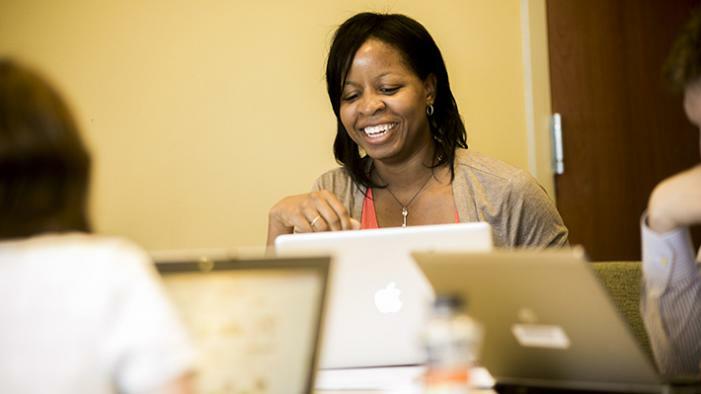 It’s a cross-disciplinary, AACSB-accredited MBA that’s uniquely, unmistakably, 100 percent you. Your Drexel LeBow MBA also comes with one-on-one support featuring leadership assessments, personalized career plans and charismatic faculty with the network and influence to introduce you to one-of-a-kind opportunities. Gain hands-on experience during your summer experiential component in an exciting business environment. Spend three months completing an internship or corporate consulting project. Real-life experiences that go beyond the classroom to prepare you for a lifetime of success. Continue Philadelphia’s legacy of innovation and possibility at the university that’s reinventing the MBA. Classes are forming now and scholarships are available. Fill out the form or start your application now. 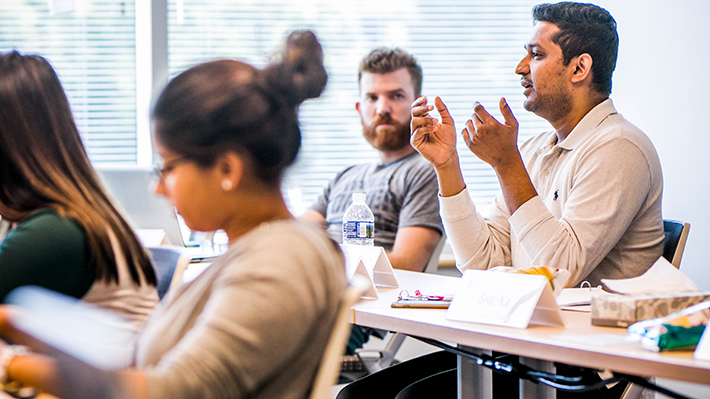 A practical, hands-on approach is embedded into graduate programs at LeBow, integrating experiential learning across all components of the student experience. Student support is unparalleled at Drexel LeBow. Program advisors and our career services team will coach you in developing a personalized career plan and guide you through your MBA degree program.